Building lifelong relationships with Dad! 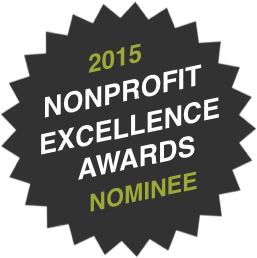 SEPTEMBER 22, 2016 – Nominated 2nd year in a row Idaho Nonprofit Excellence Awards! Thanks for supporting Idaho Dads all year!! SEPTEMBER 14, 2015 – Idaho Dads’ commitment for a beautiful Idaho participate in the Adopt-A-Highway Program to keep Idaho litter-free by adopting the section of Highway I-84, Milepost 41.50-42.50. 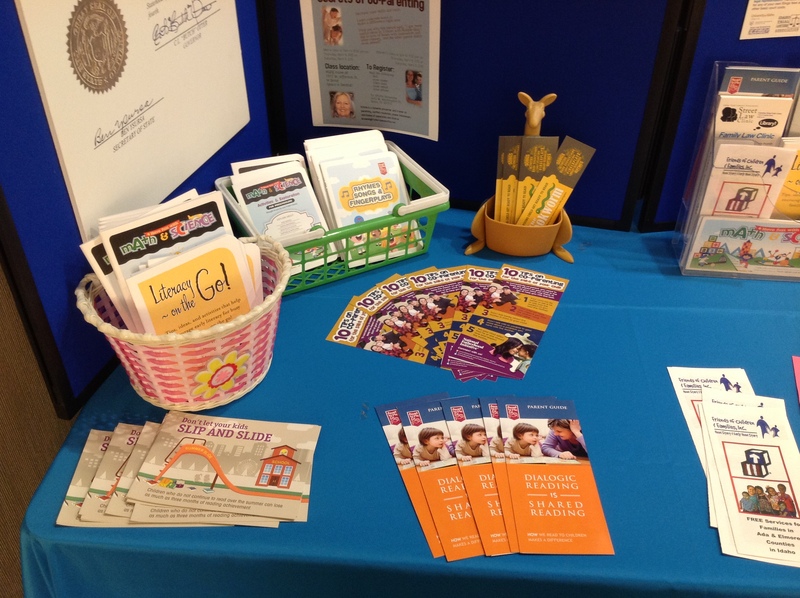 AUGUST 27, 2015 – Idaho Dads receive their first Grant the 2015 Helping Hand Program by Harris & Co., PLLC. Read more: Harris & Co Grant Award Ltr. 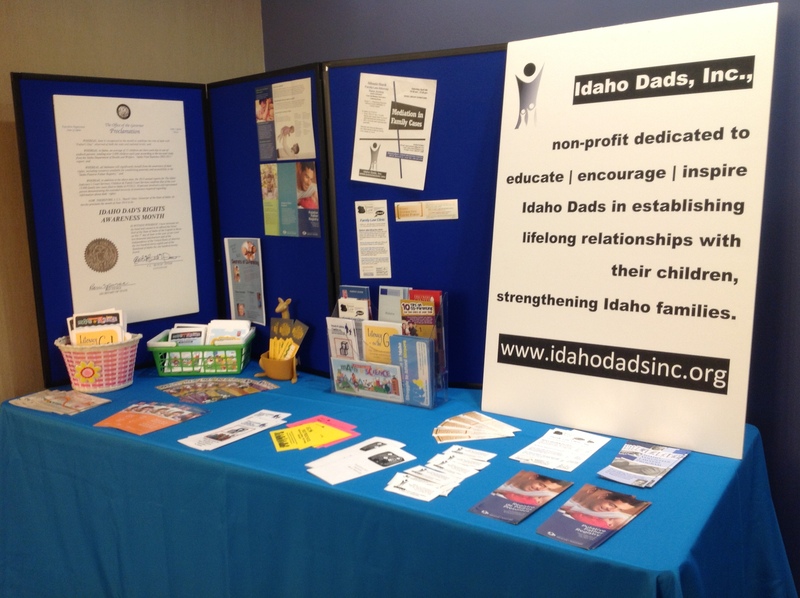 AUGUST 17, 2015 – Idaho Dads nominated by community members for the Idaho Nonprofit Center’s Excellence Awards! This nomination recognizes the outstanding accomplishments of the Idaho’s nonprofit community and emphasizes the enormously important roles of the nonprofit organizations in communities across Idaho. JULY 24, 2015 – Effective date March 19, 2014! 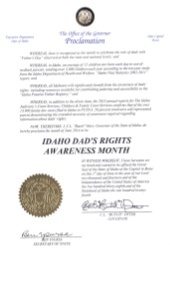 Idaho Dads, Inc. recognized by the IRS as a 501(c)(3) organization here is the Determination Letter. APRIL 1-30, 2015 – Thank you! Thanks for visiting us during April at the Boise Library stairway landing area between the first and second floor; this Library has over 118,000 visitors a month.